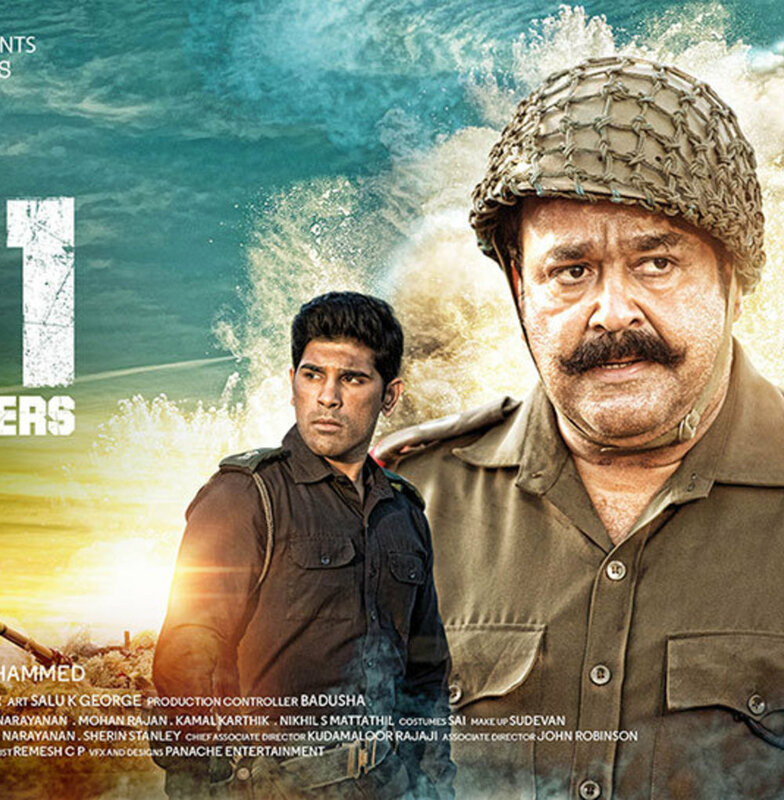 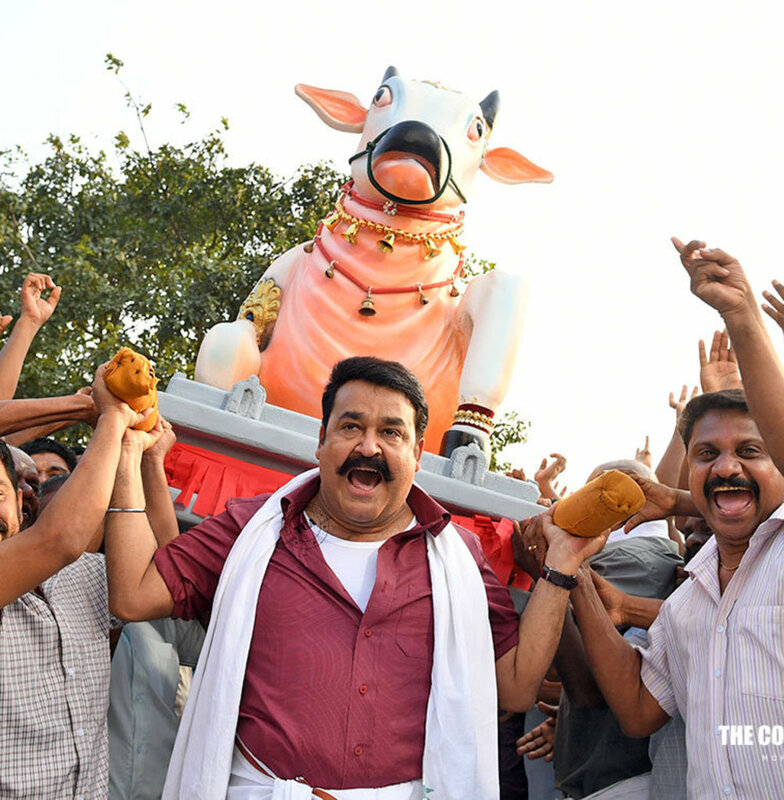 Yet another patriotic movie from Major Ravi and Mohanlal duo. 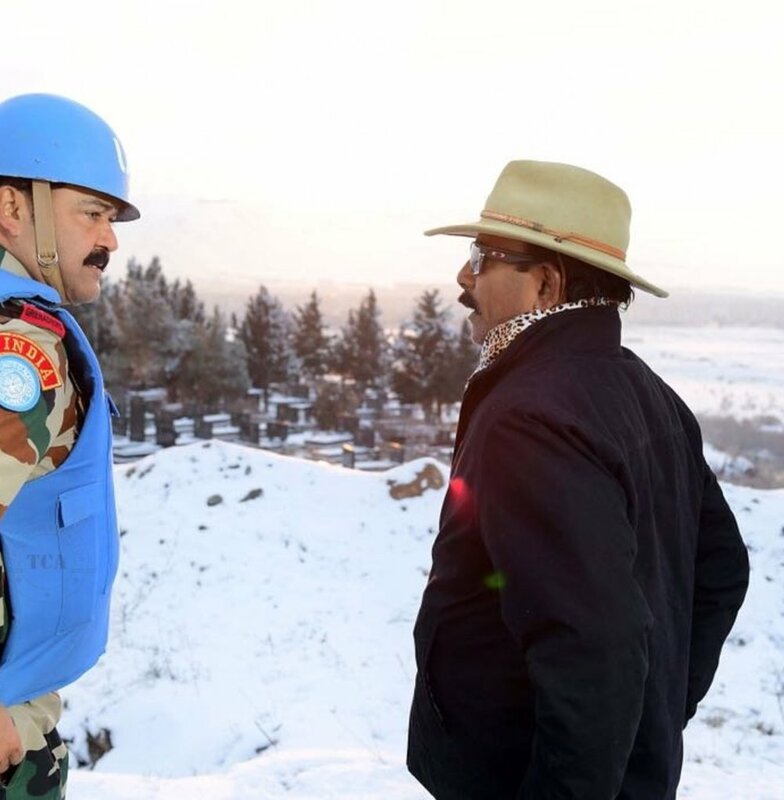 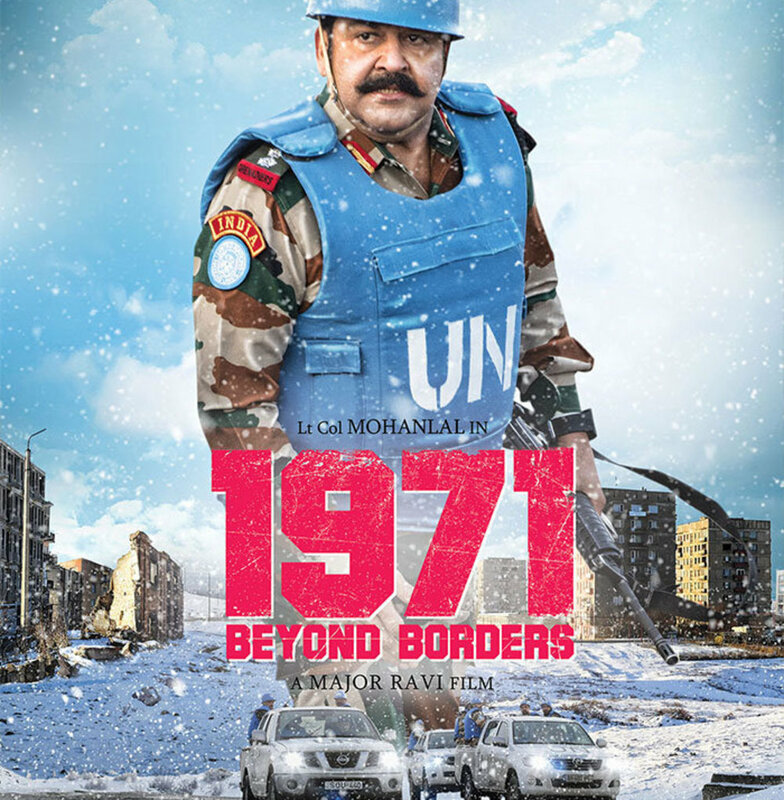 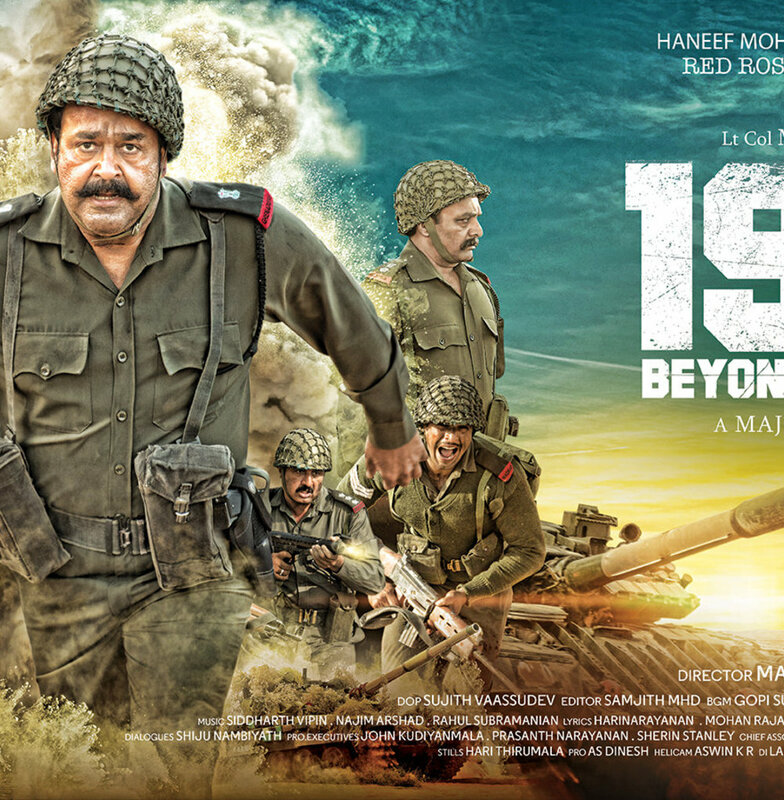 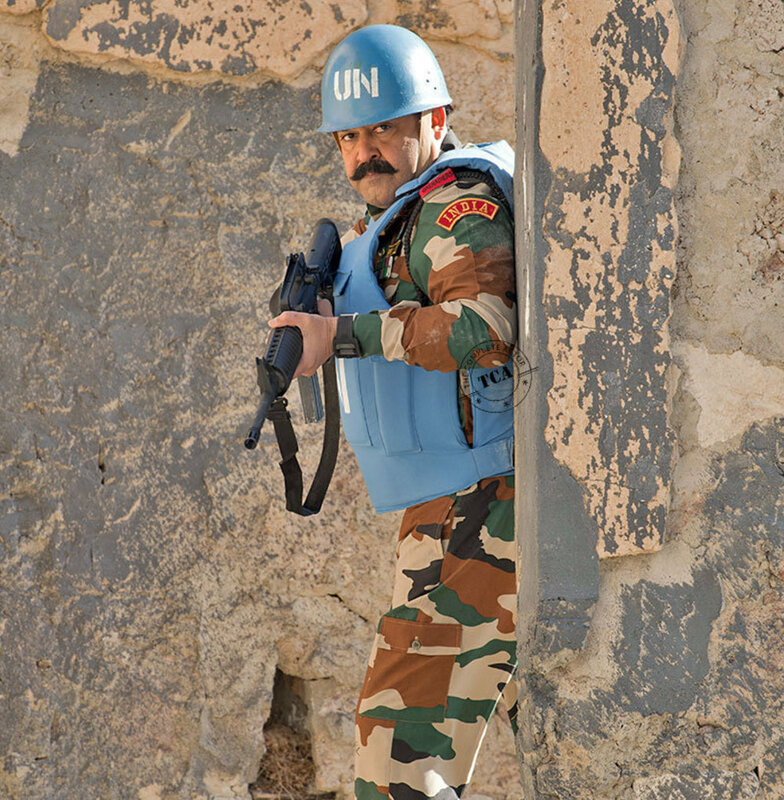 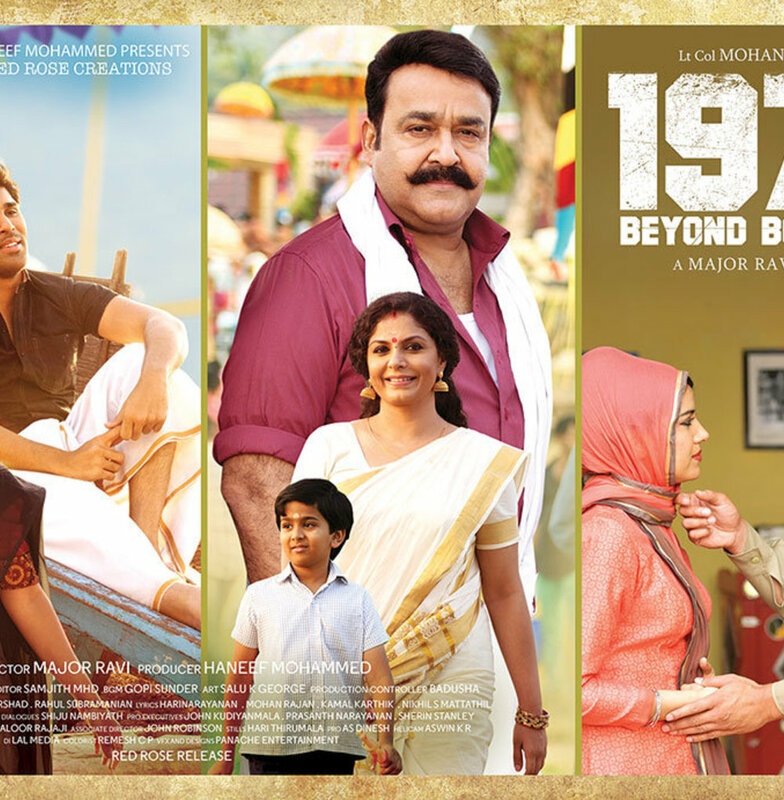 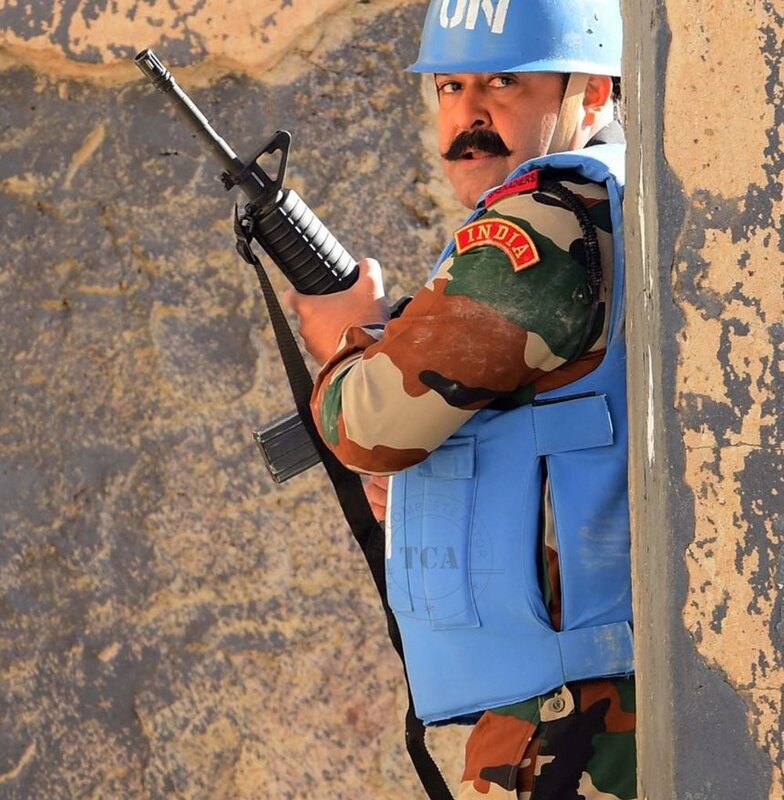 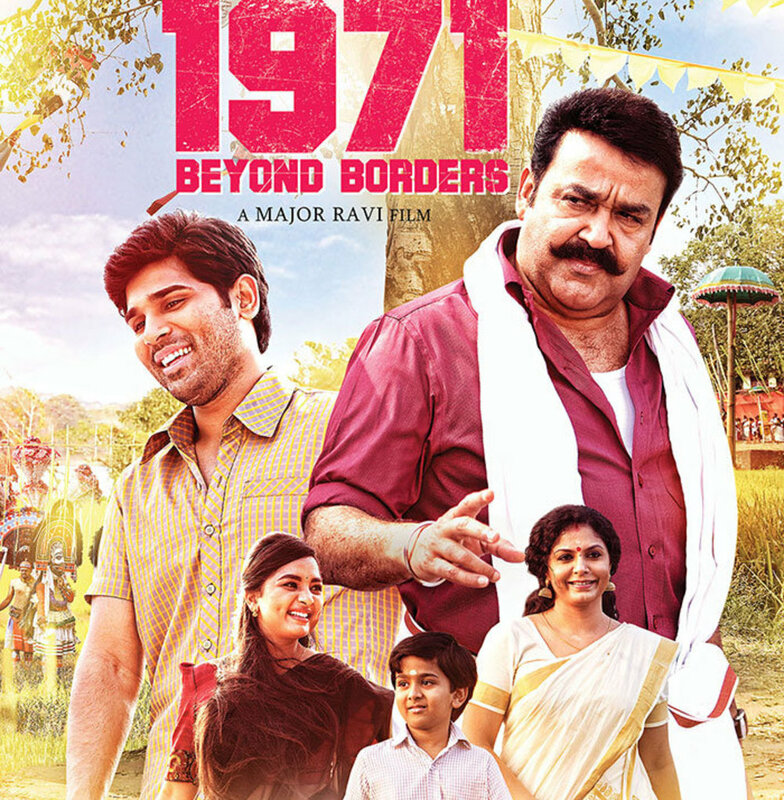 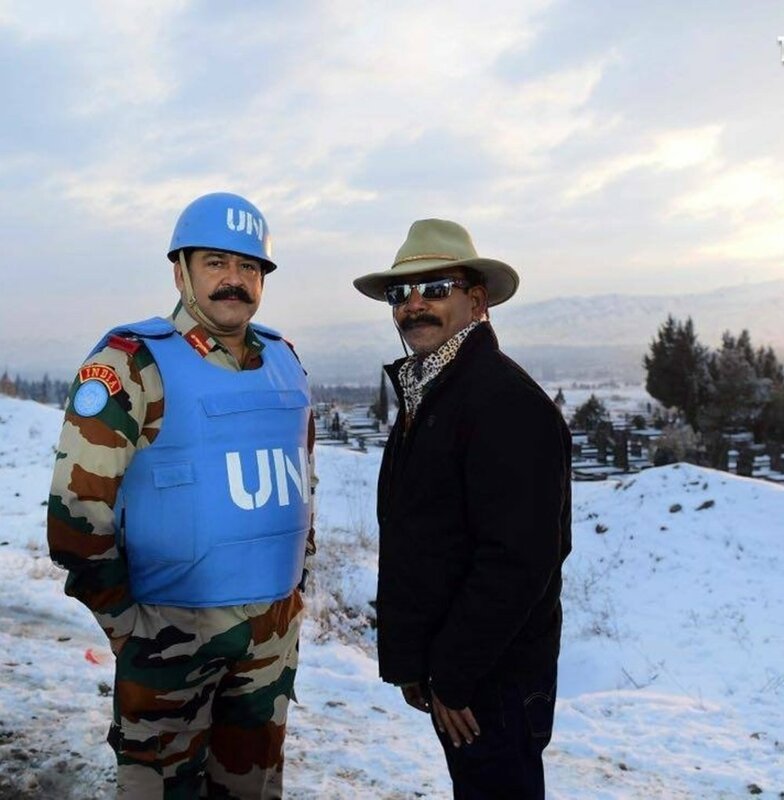 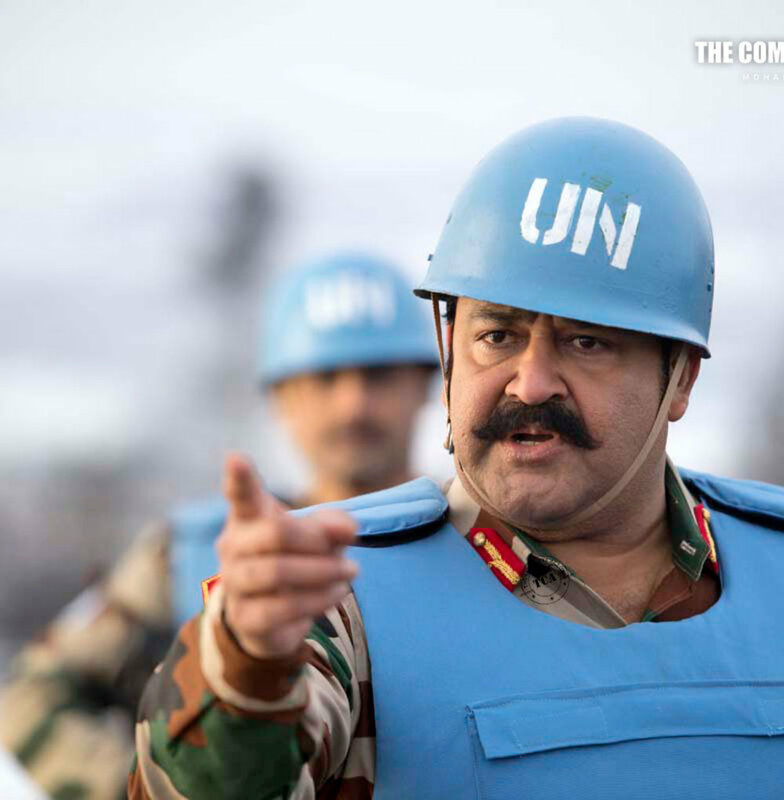 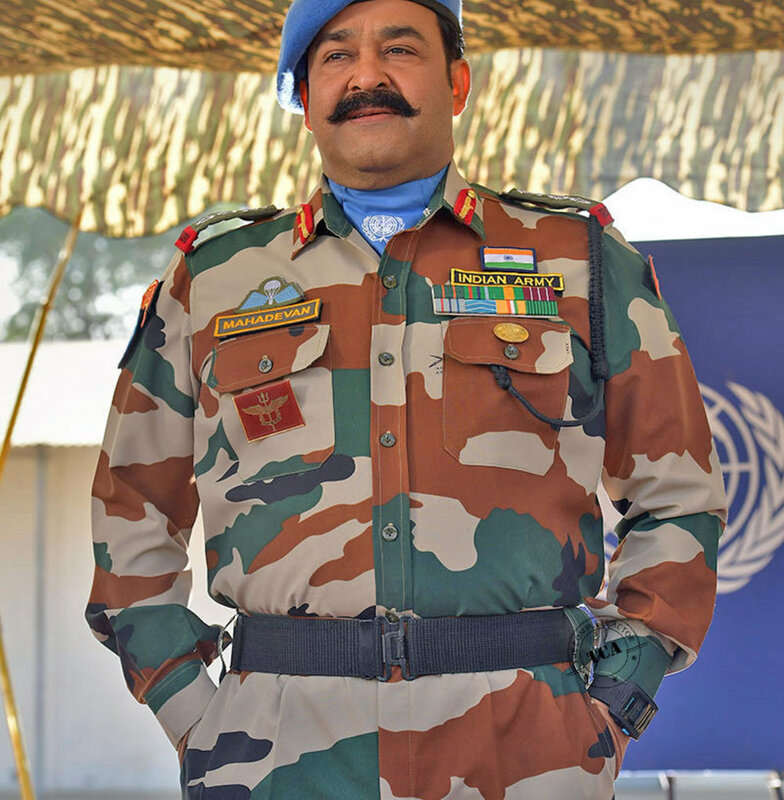 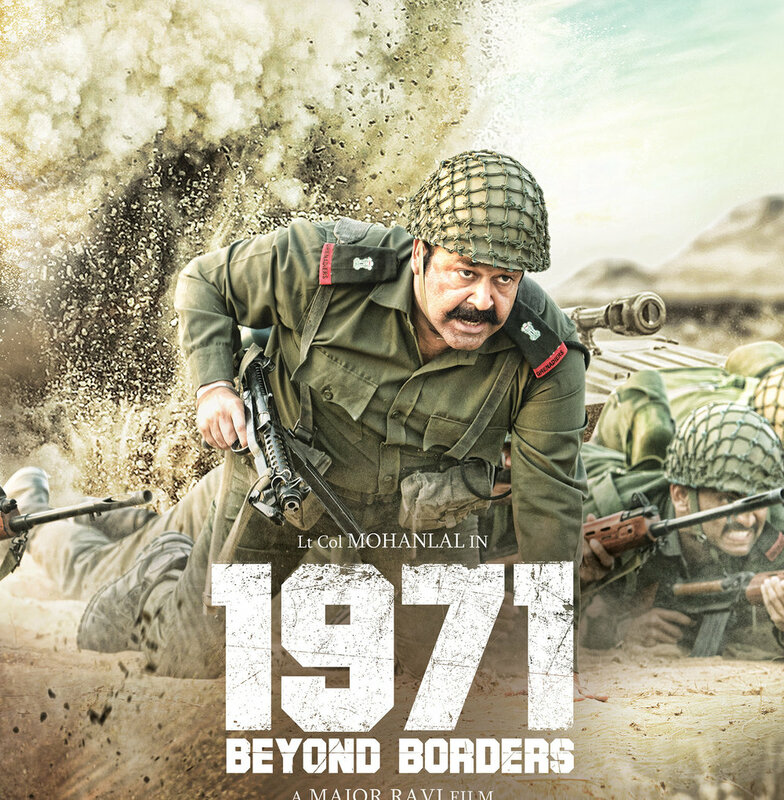 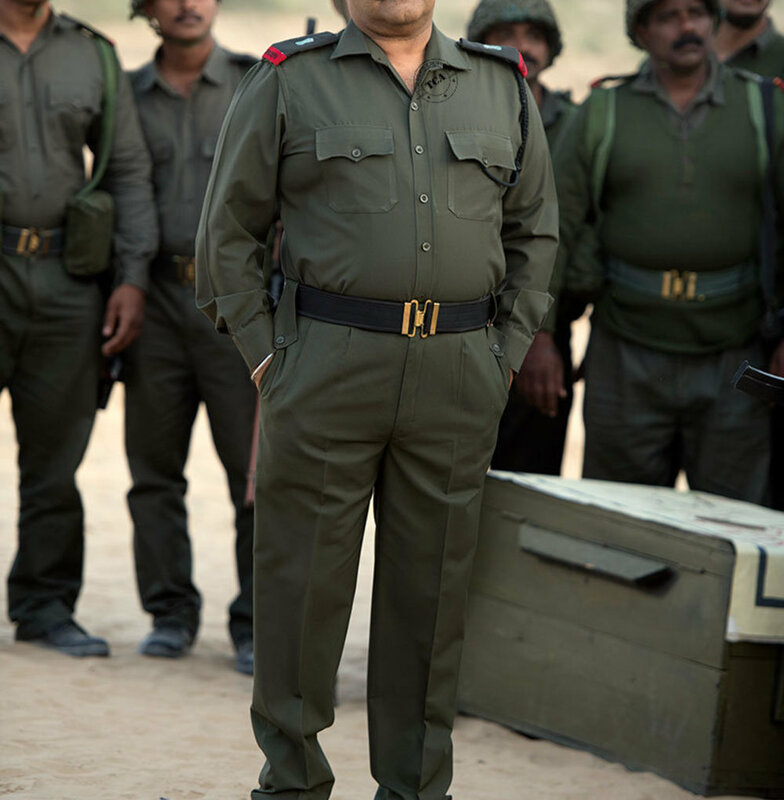 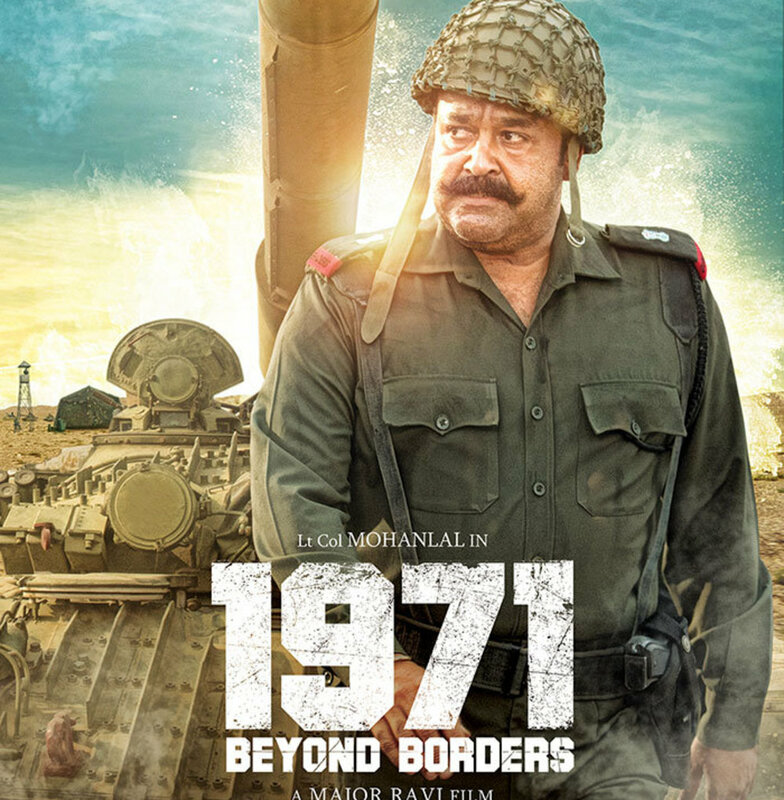 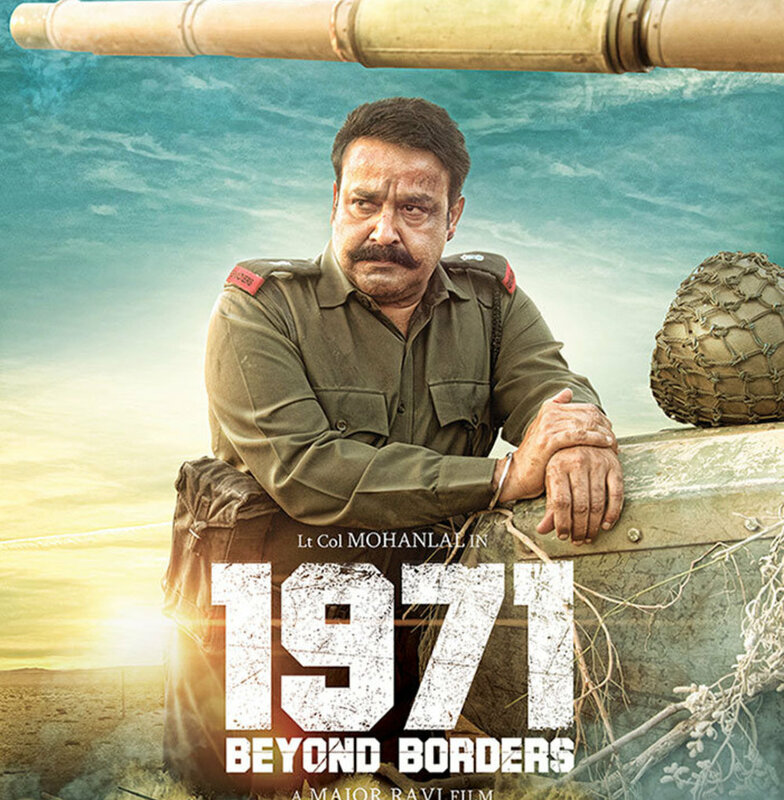 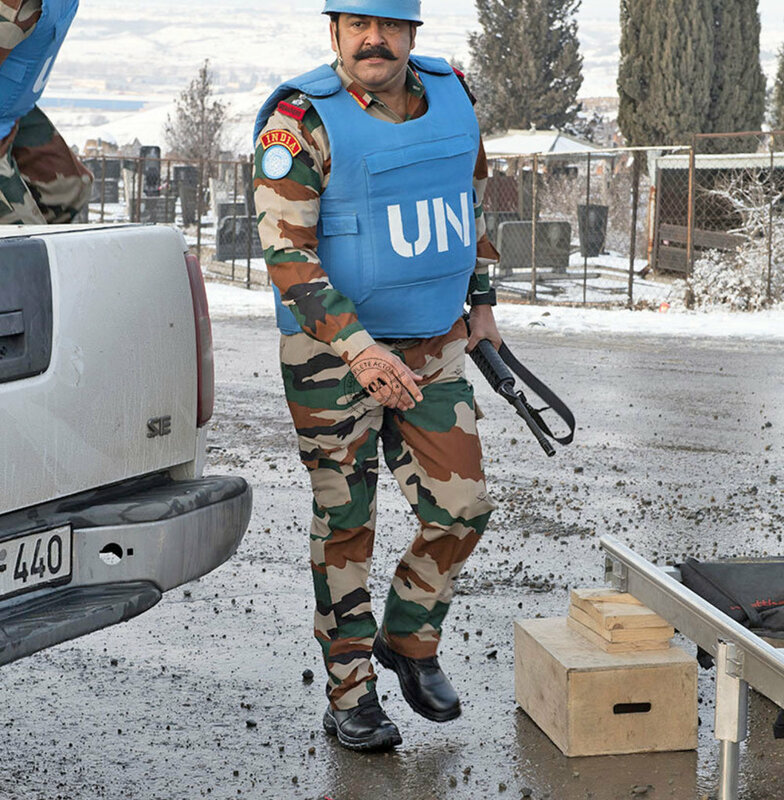 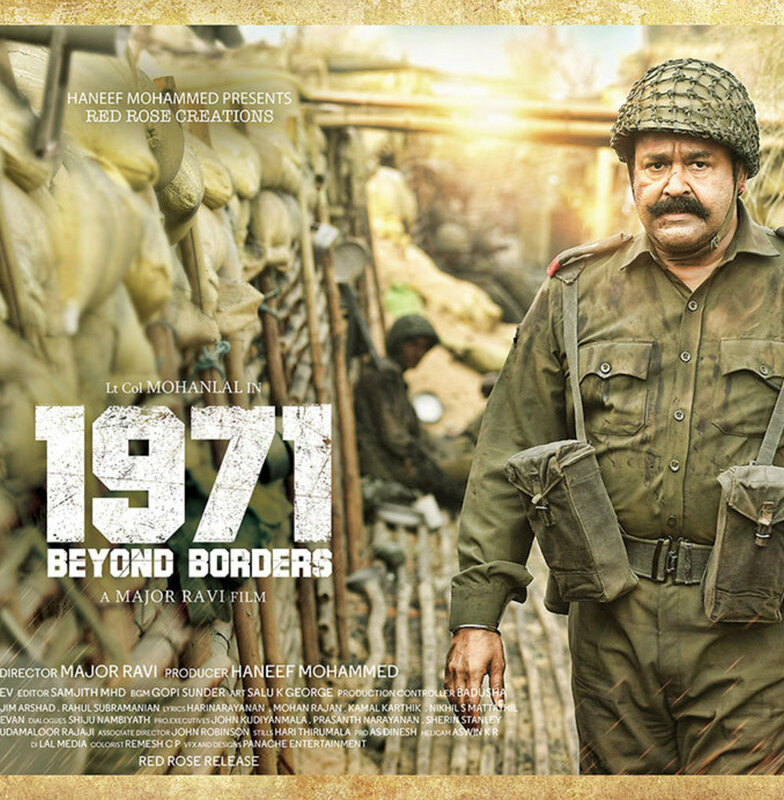 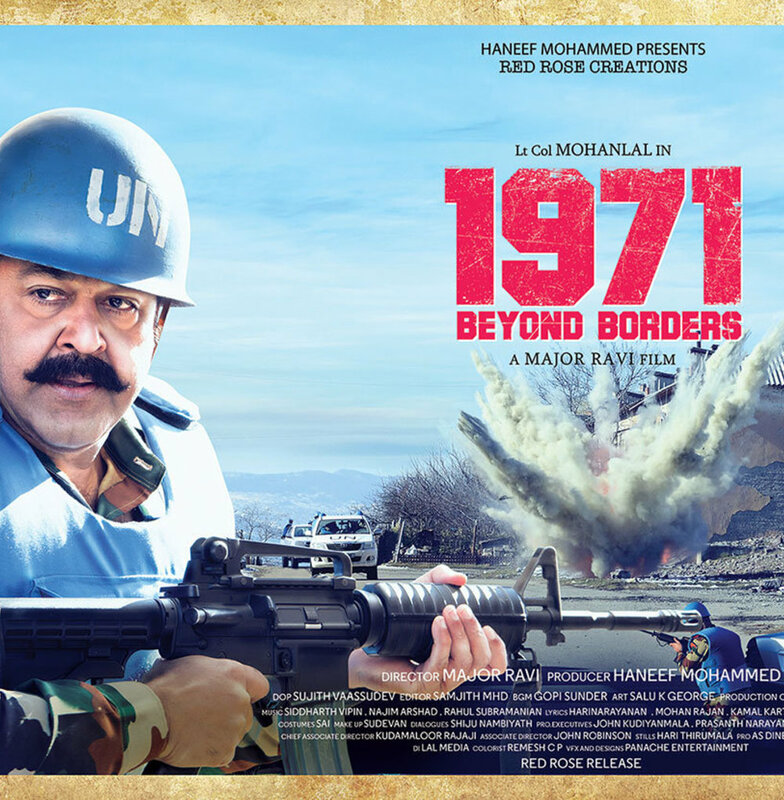 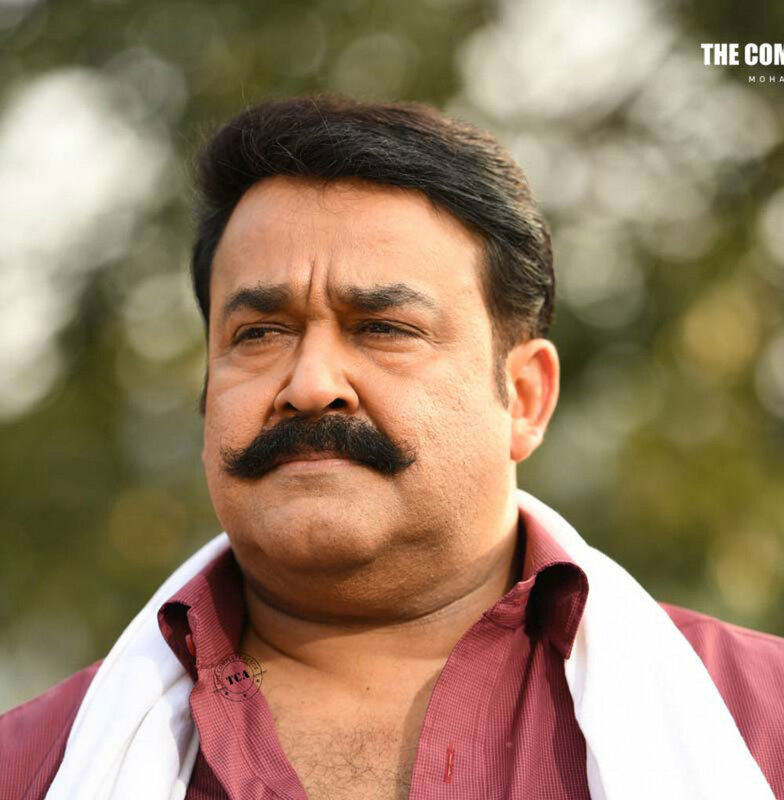 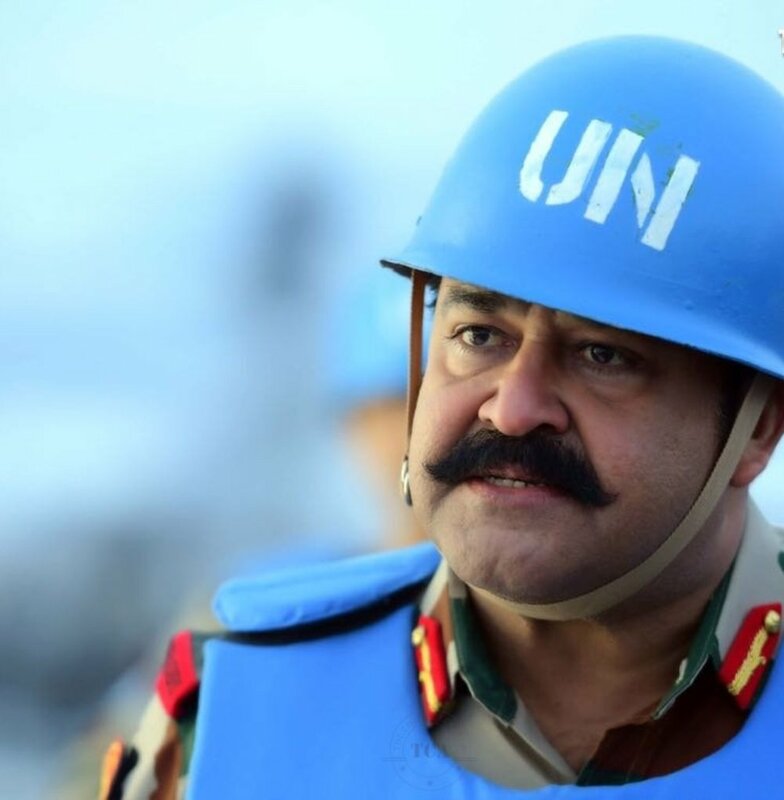 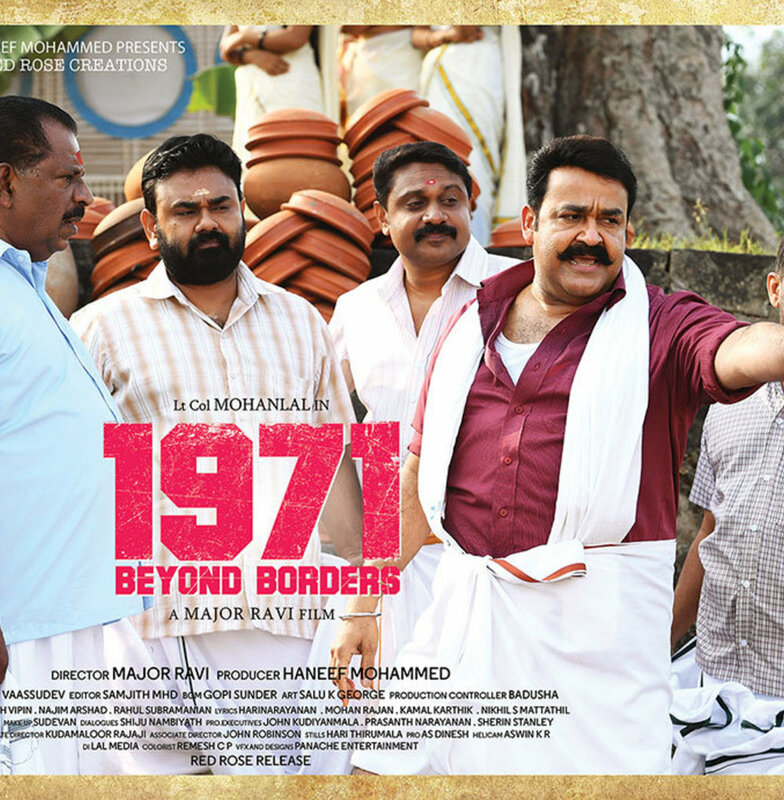 Mohanlal appears as Major Mahadevan for the fourth time In ’ 1971 Beyond Borders’. 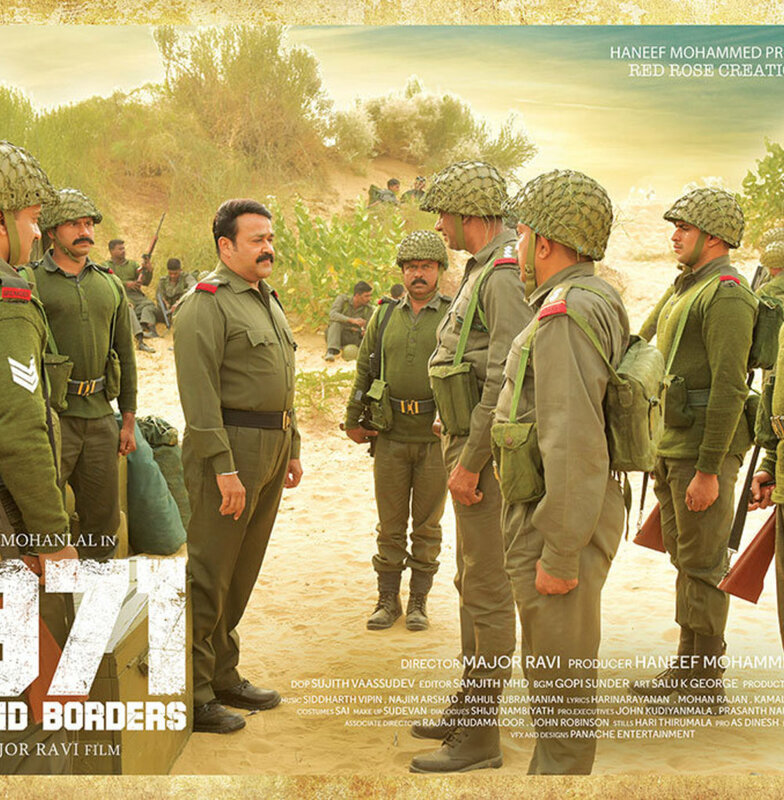 This movie is based on a true incident . 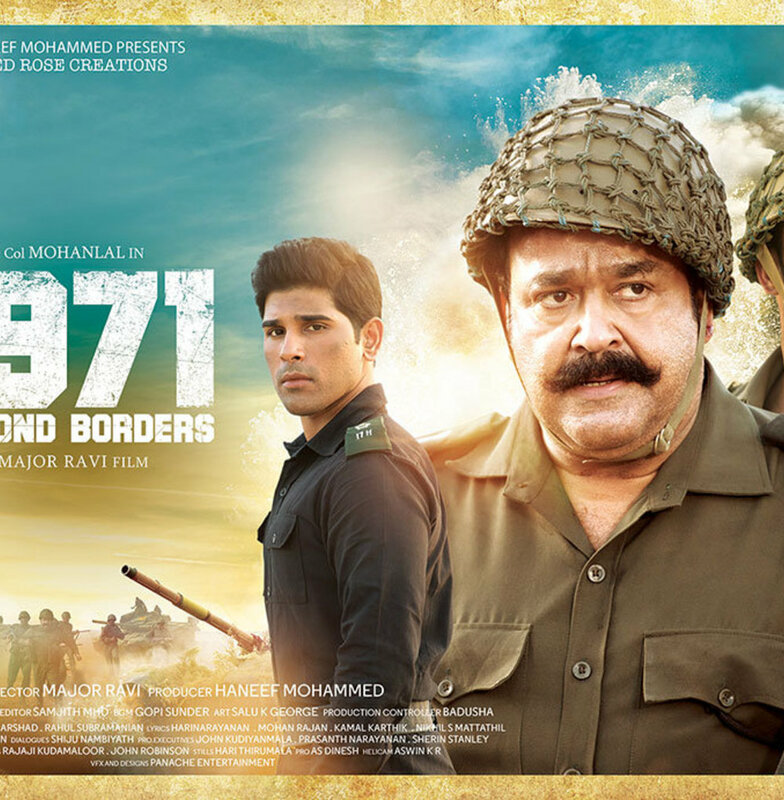 Movie was shot in Rajasthan, Georgia, Ottapaalam, and Pattambi. 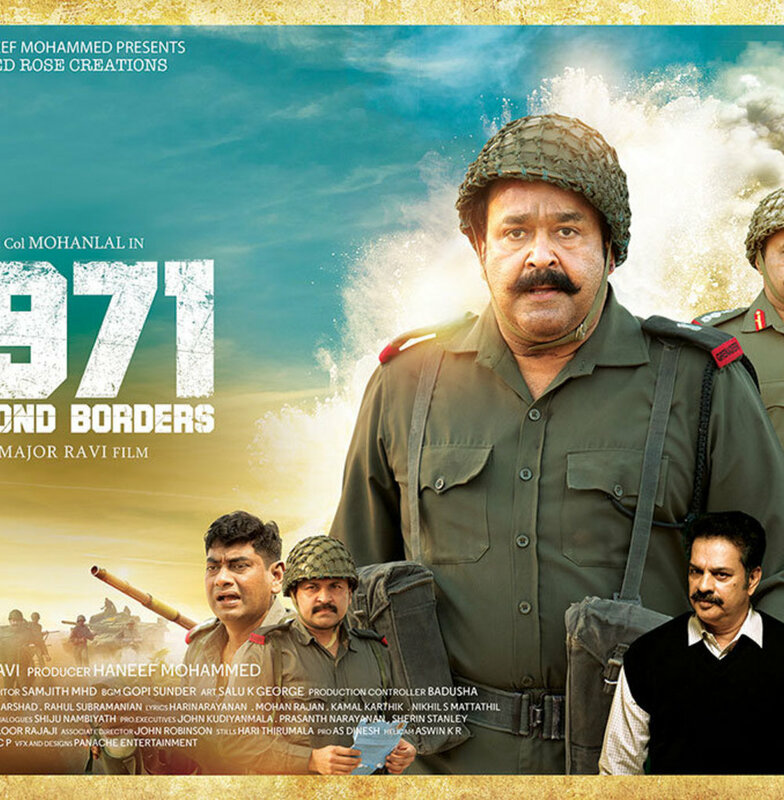 The movie is produced by Haneef Mohammed under the banner of Red Rose Creations. 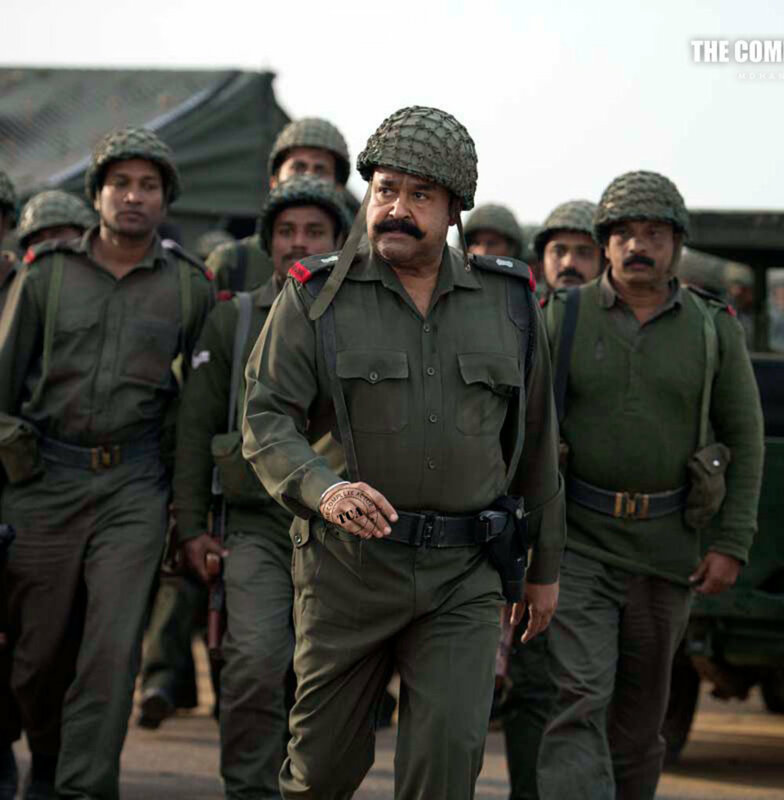 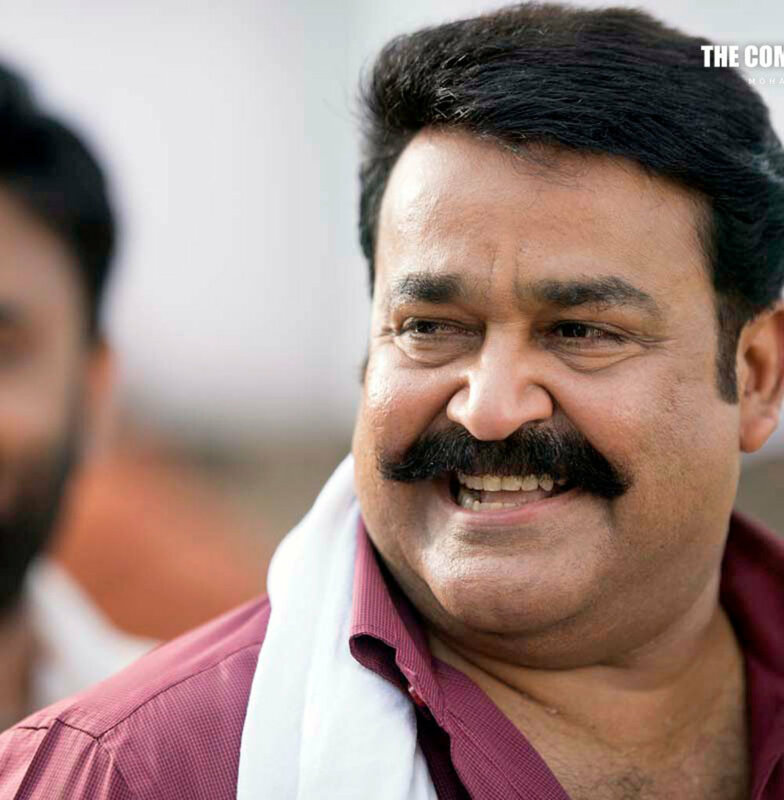 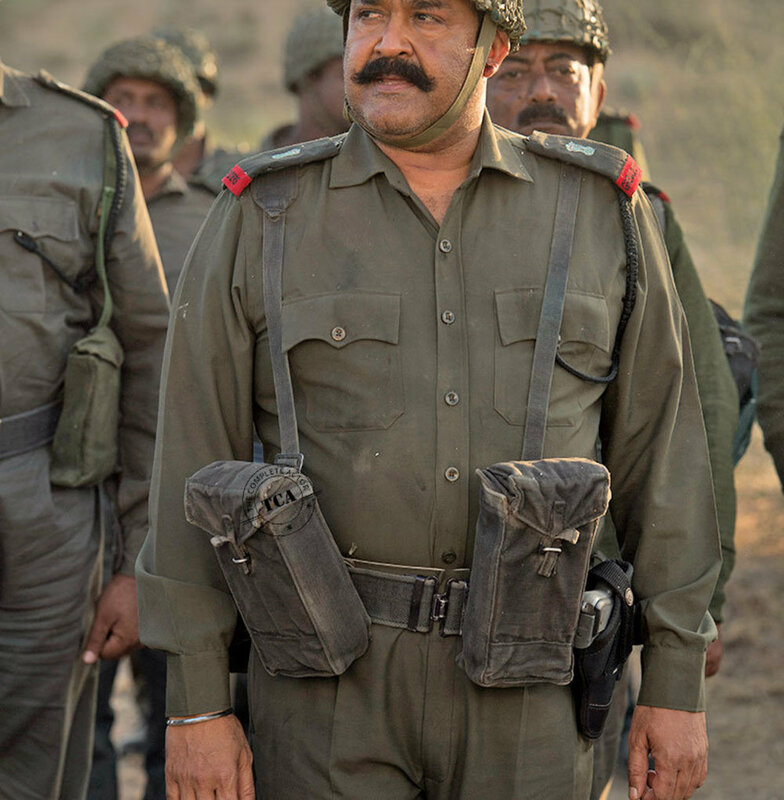 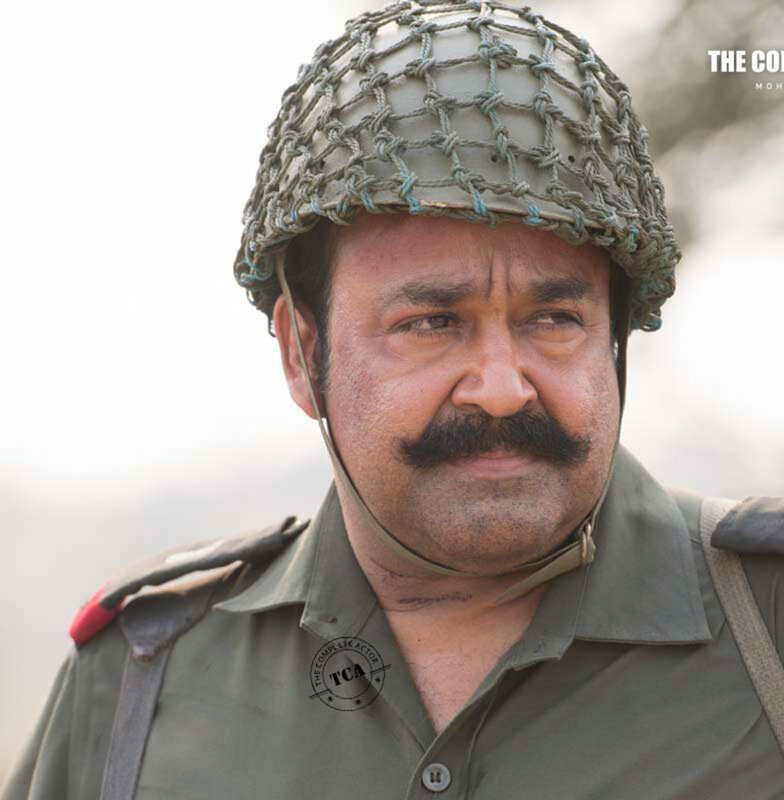 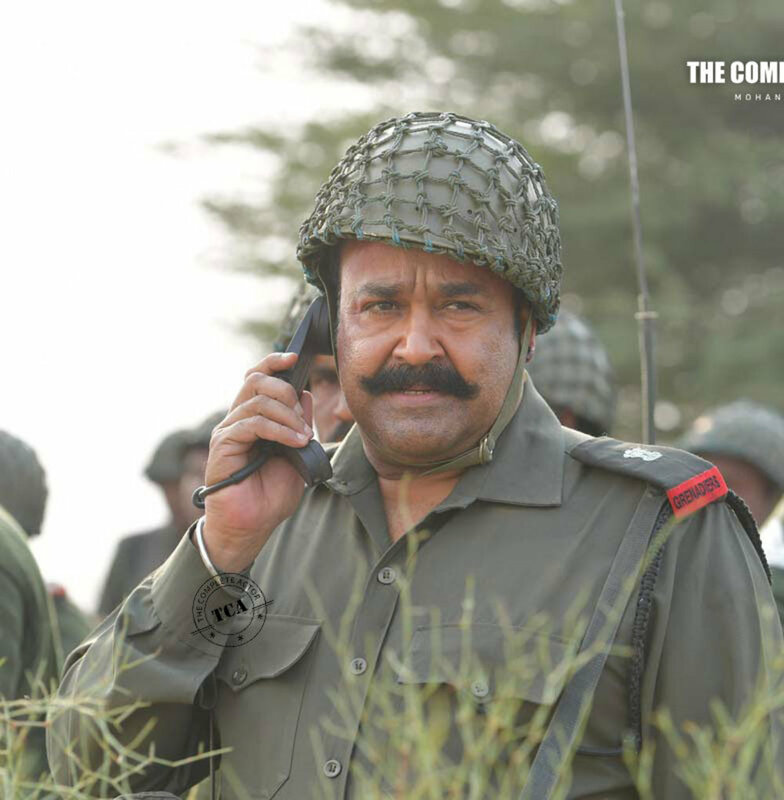 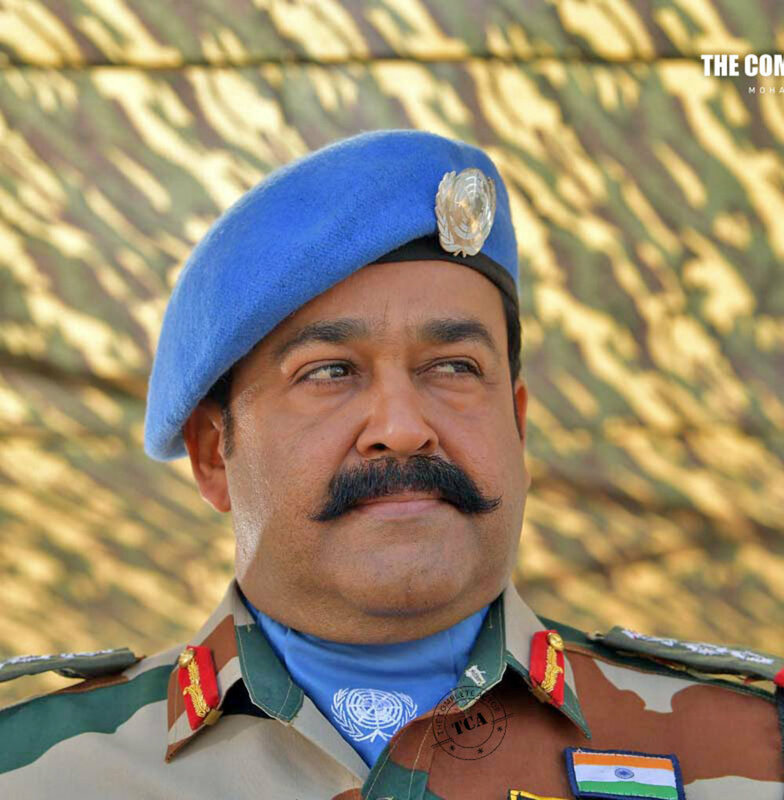 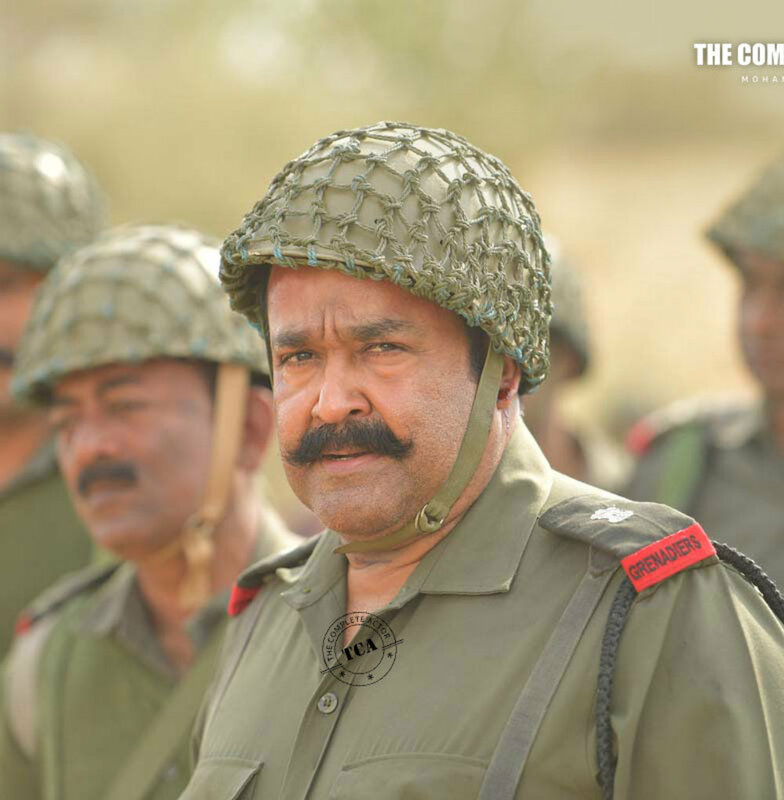 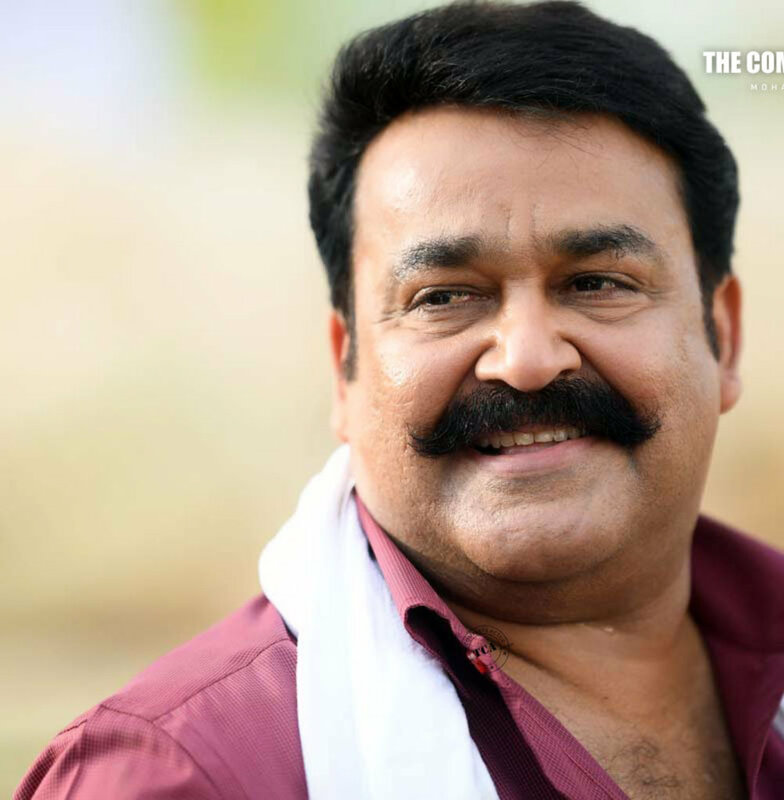 Mohanlal enacts double role as Major Mahadevan and Major Sahadevan. 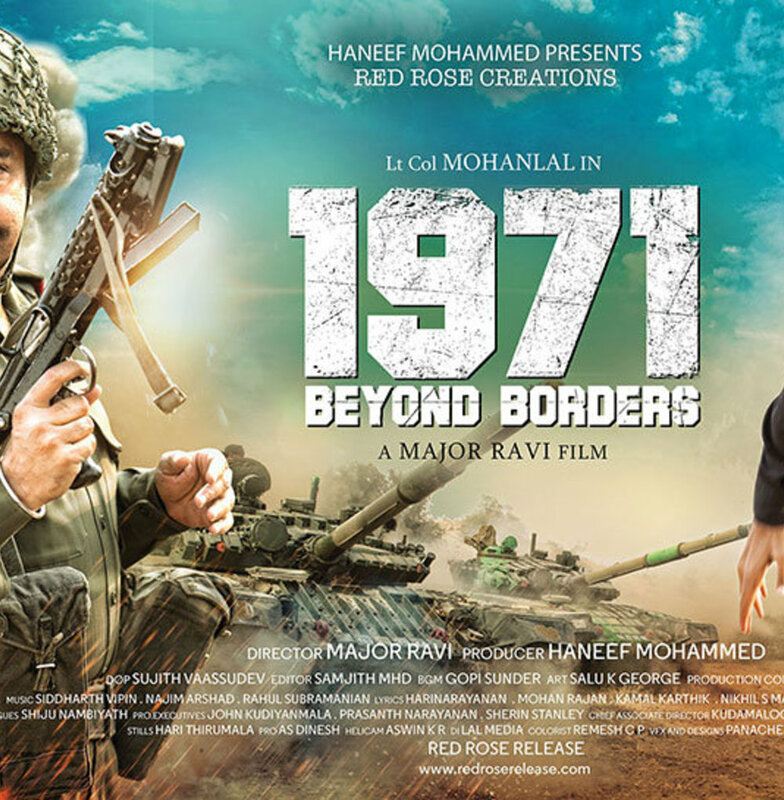 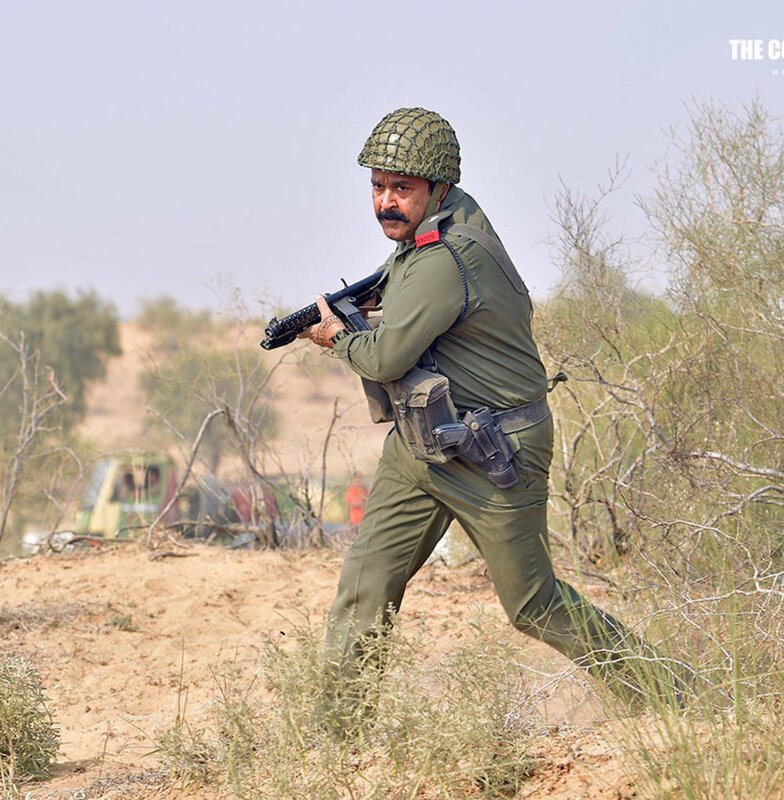 The life and stories of Men in uniform are captured with intense sincerity in 1971 Beyond Borders.